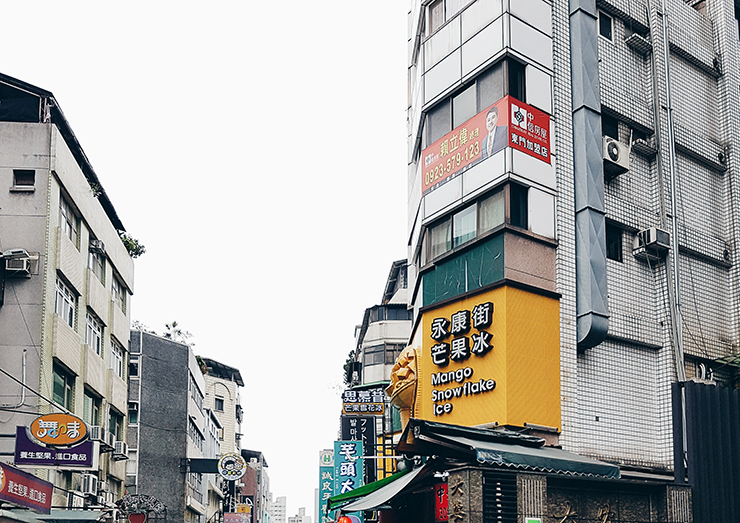 Taiwan’s capital is a bustling urban centre filled to the brim with unlimited eateries, local and international shops, specialty stores, and endless night markets. 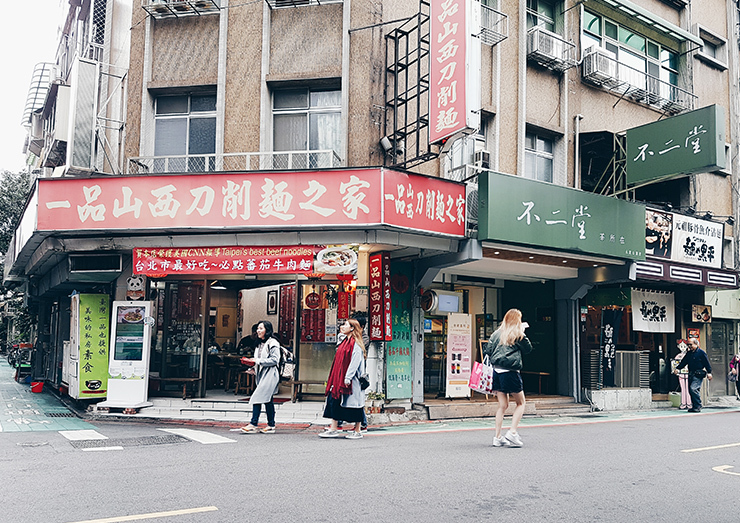 With its unique blend of Chinese and Japanese influences, it takes more than a day to explore Taipei for all its grandeur. 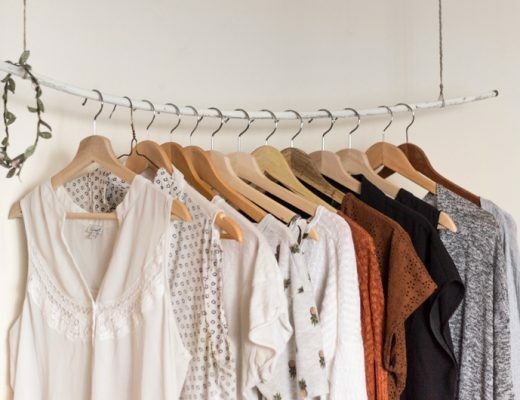 But if you only have 24 hours to spare, we’ve cropped up an itinerary touring the city’s incredible food culture, shopping destinations, and breathtaking views to make the most out of your stay. What better way to start your trip than watching the sunrise atop of Taipei’s most popular hiking trail, Xiangshan (象山) which literally translates to Elephant Mountain. 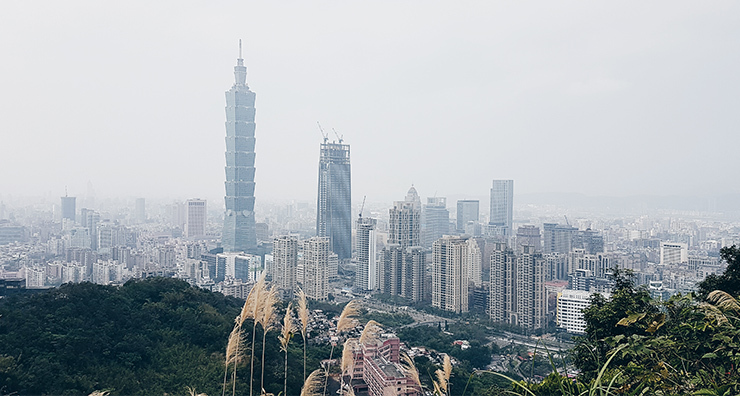 This 40-minute return hike rewards you with spectacular views of city skyscrapers, including one of the world’s tallest buildings— Taipei 101 in all its 508-metre glory. 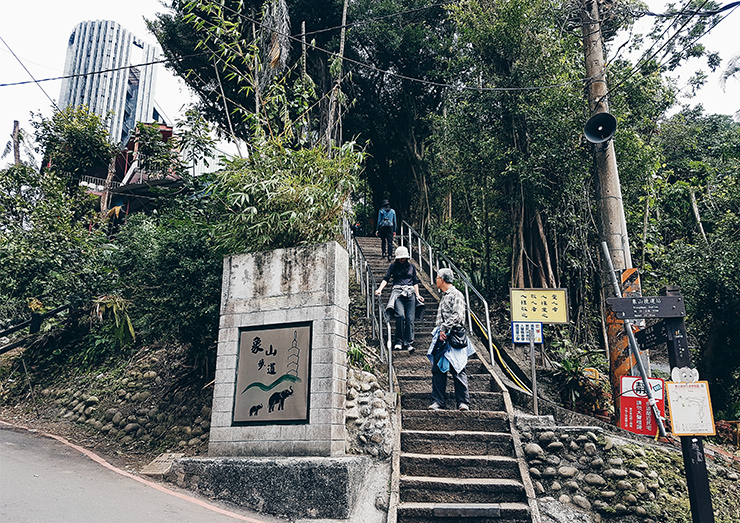 Celebrated as an exercise hub by people of all ages, Elephant Mountain is a great way to get your daily dose of cardio (before sampling Taipei’s endless selection of amazing eats). This trail sits comfortably near the city centre, easily accessible by public transport. Take the Red MRT Line 2 to the end of the line at Xiangshan Station and take exit 2. 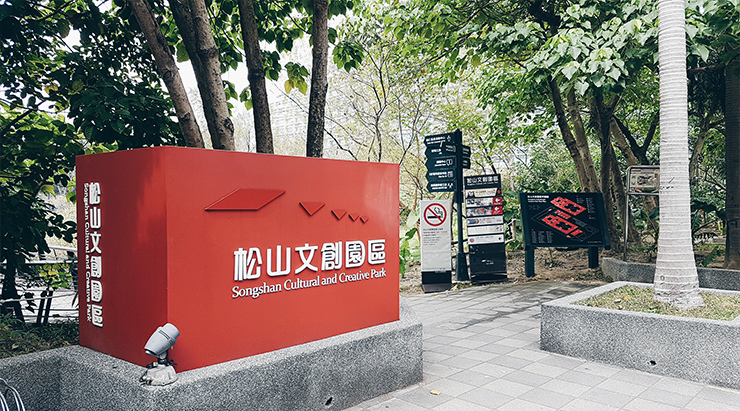 Walk south through Zhongqiang Park (中強公園) and turn left at the end of the street. 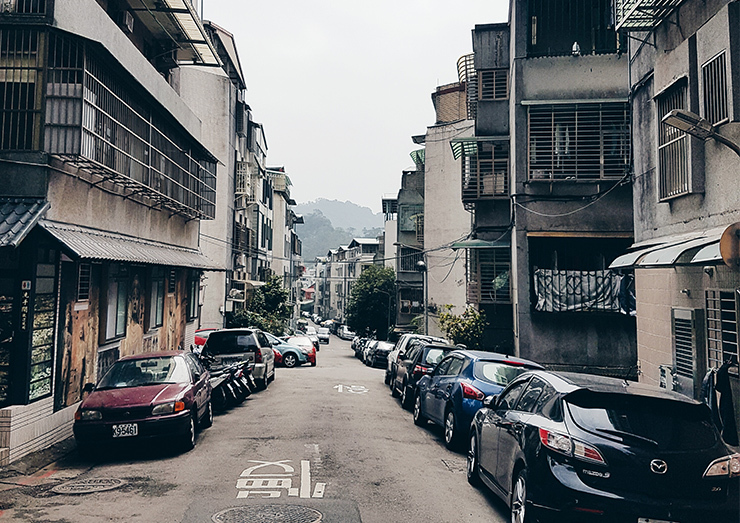 The street will start up the hill toward a temple, Dài tiān diàn líng yún gōng, and just after the temple is a set of stairs, which is the beginning of the trail. After a week’s worth of cardio from hiking up Elephant Mountain, it’s time to get grubbing at one of Taipei’s best dining destinations. 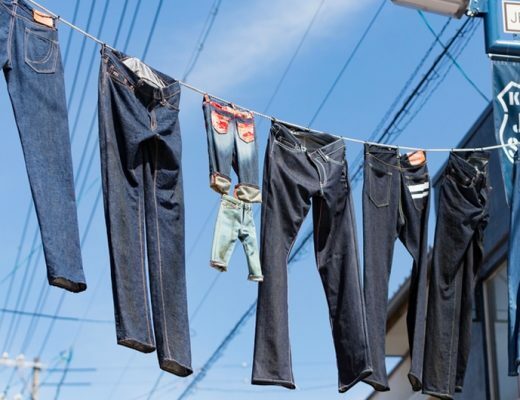 Yongkang Street boasts trendy cafés, local eateries, niche boutiques and specialty stores. 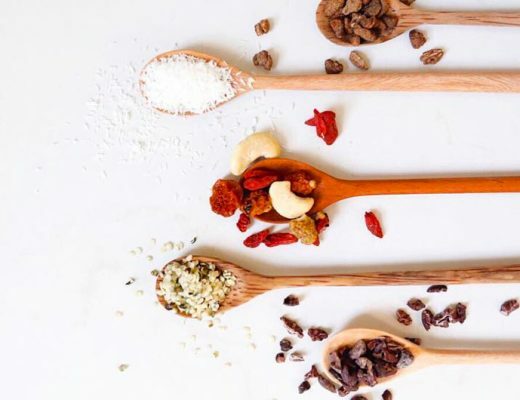 Amongst our faves include The Smoothie House and Zenique Tea Store. 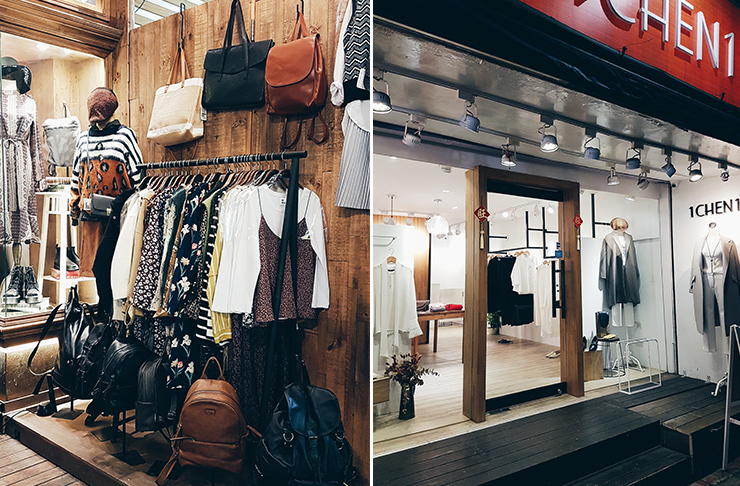 And if you’re on a mission for the best xiaolongbao (soup dumplings), Yongkang Street houses Din Tai Fung’s first outlet and flagship store. Take the Red Line 2 or Orange Line 4 to Dongmen Station (東門), then take Exit 4 or Exit 5 and walk south. Home to the coveted Mango Snowflake Ice (snow ice dessert chockfull of fresh mango), the Smoothie House specialises in indulgent yet refreshing fruit covered shaved ice desserts. 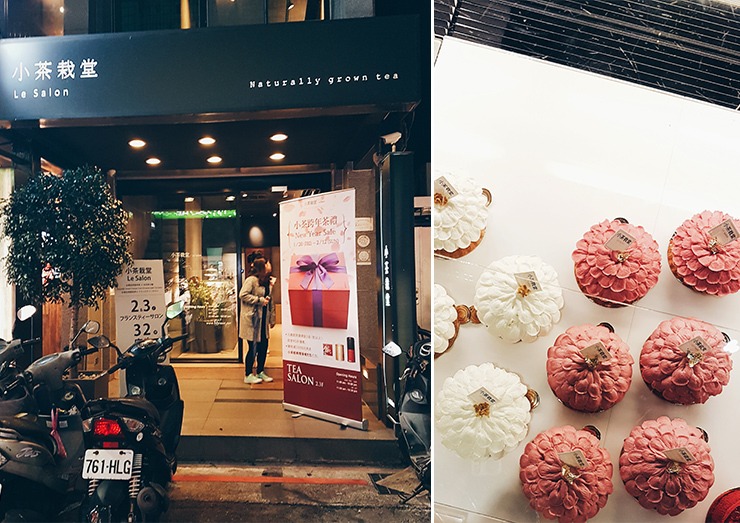 The shop currently has two outlets at Yongkang so you can sample their fruity treats twice! 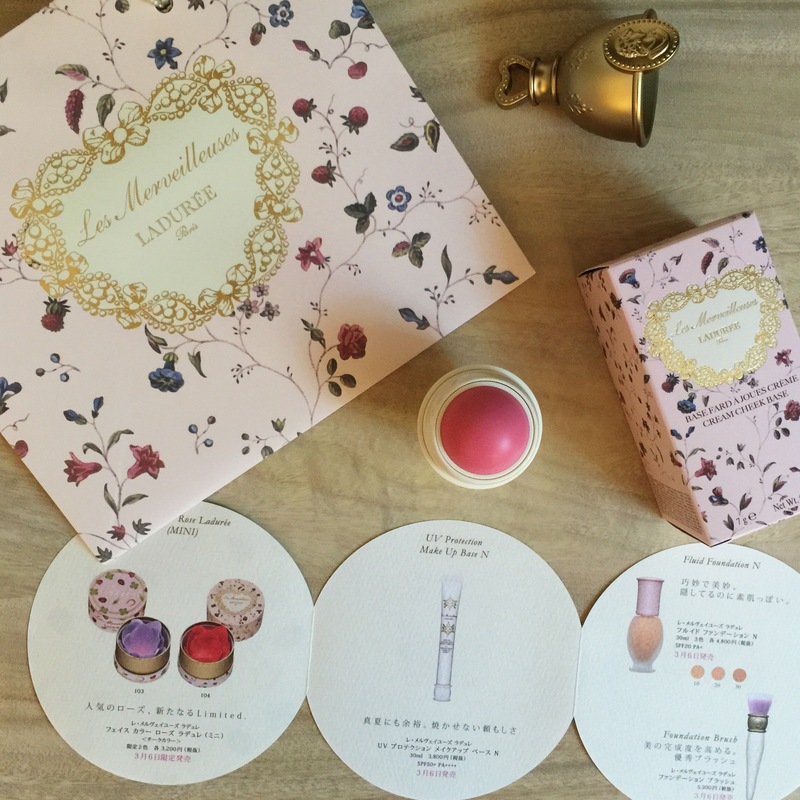 Zenique at Yongkang is a teahouse, patisserie, and retail outlet all in one. 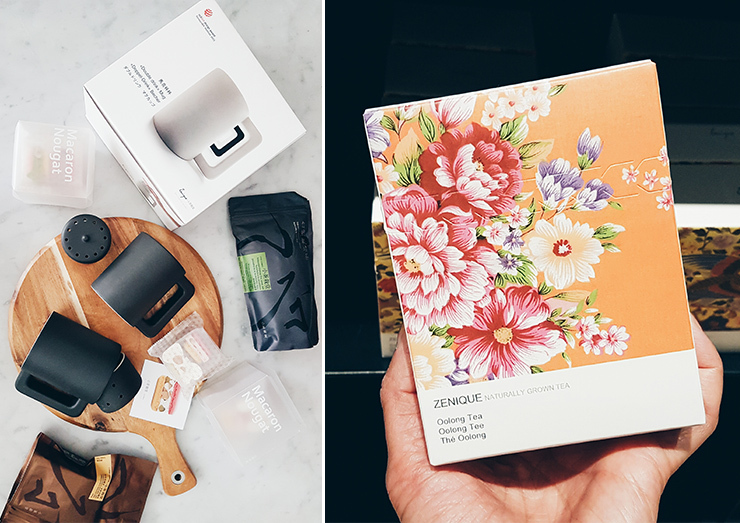 This Taiwanese tea company stocks Red Dot Design awarded crockery and organically-grown tea. 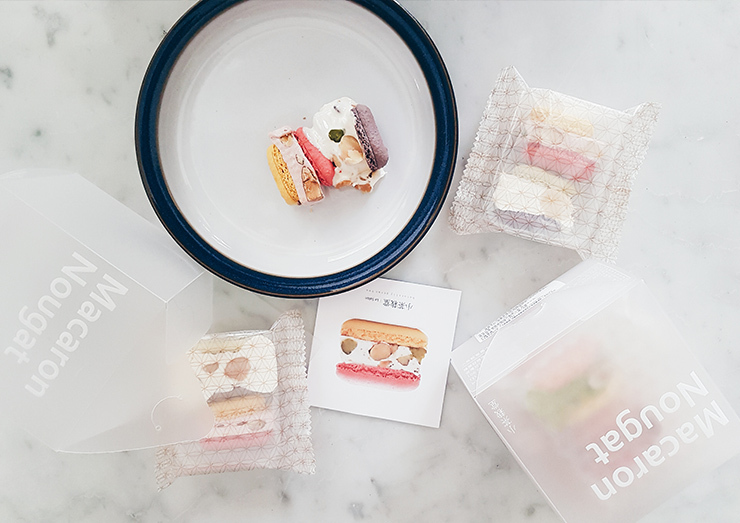 Enjoy a perfect cuppa paired with a selection of delectable cakes and pastries, like the Kyoto matcha slice and rose tea infused macaroons, at their Le Salon café. 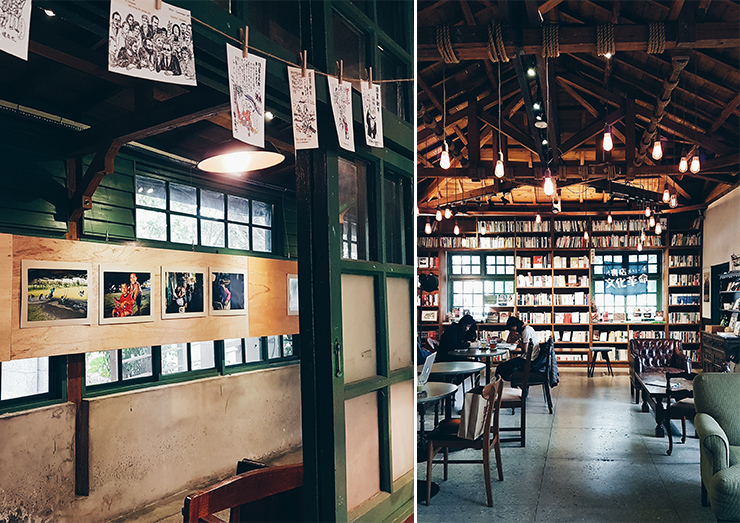 Dubbed as the ‘Creative Hub of Taipei’ in 2012, Songshan Cultural and Creative Park is a fascinating complex and one of the city’s largest creative spaces. 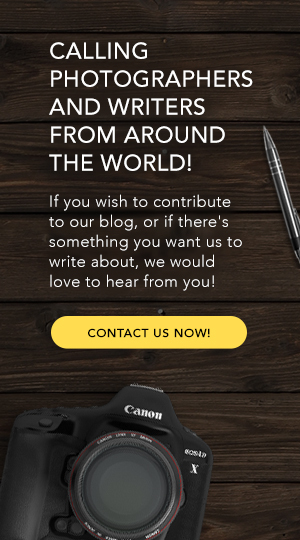 Built within a former tobacco plant, it has since been converted to a full-time arts venue in 2011, incorporated with plenty of open spaces and warehouse-like hubs for exhibitions, art shows, and conventions. The public park also has a picturesque baroque garden, perfect for a relaxing mid-morning stroll. 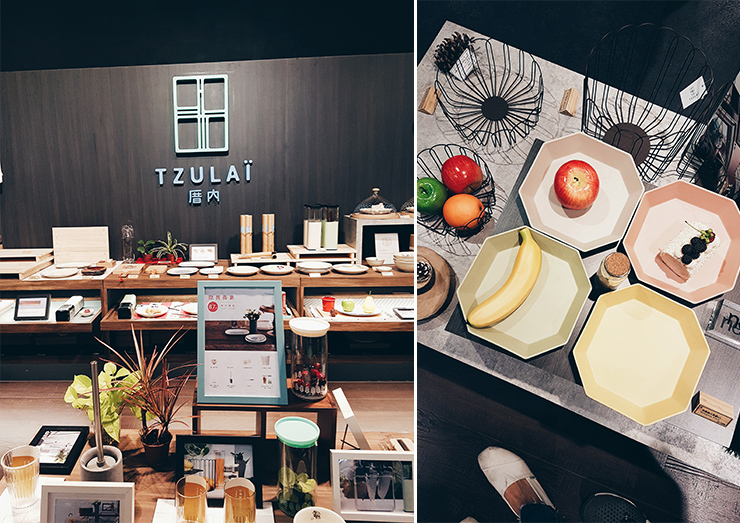 To top it off, you can also find the Taiwan Design Museum and New Horizon Shopping Mall within the complex. Take the Blue Line 5 to Taipei City Hall Station. After leaving Exit 1, cross Keelung Rd (基隆路), and continue walking straight, and upon reaching Zhongxiao East Rd, Section 4, Lane 553, turn right. Follow signs to the park entrance. 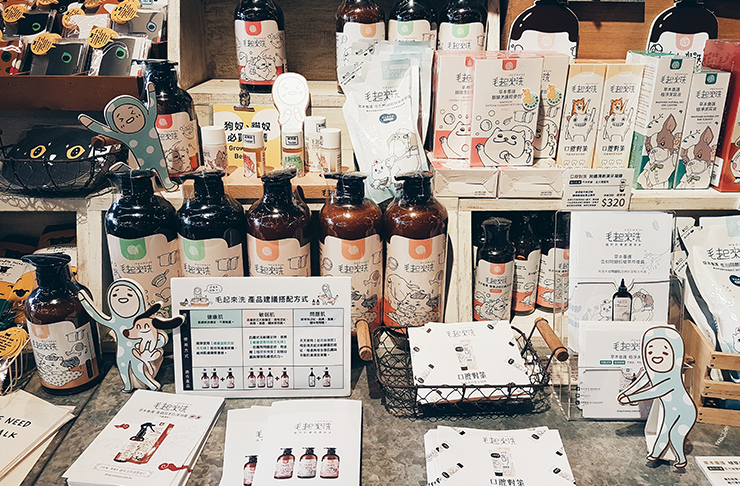 Located within the grounds of Songshan Cultural and Creative Park, this shopping mecca is a multistory complex filled with indie shops selling one-of-a-kind art pieces and hosts public craft workshops. 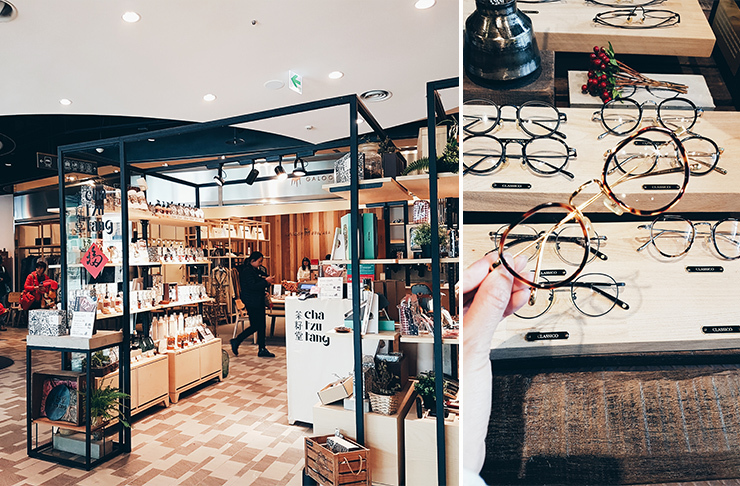 From chic spectacles, unique homeware, and snazzy fashion finds, New Horizon Shopping Complex is a definite must-see for design fiends and bargain hunters alike. 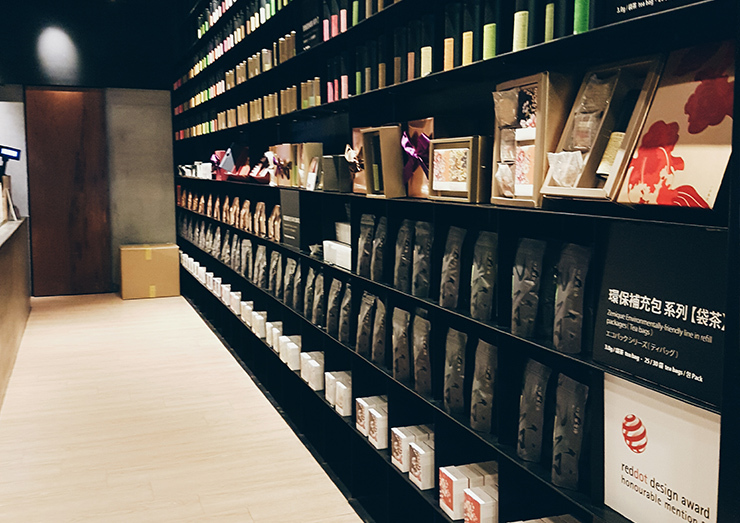 Check out the famous Wu Pao Chun bakery, along with other Taiwanese eateries, at the basement’s food court or unwind at the top floor where you can find Eslite Bookstore and a range of tea shops offering world-class oolong and specialty teas. 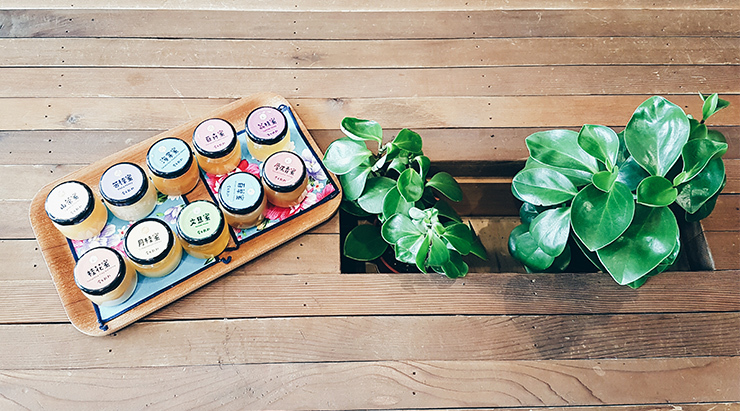 A morning spent walking and shopping your heart out calls for a much needed downtime/afternoon tea at Chia Te Bakery. 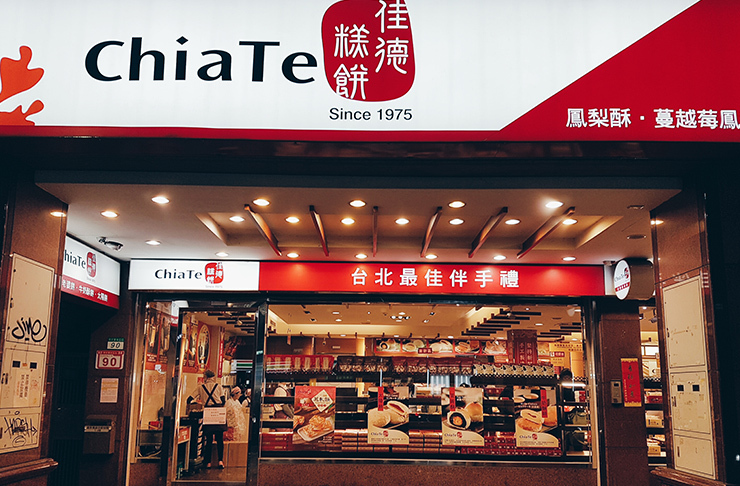 Located 20-minutes away from Songshan, Chia Te is one of Taipei’s oldest and most loved bakeries for a good reason. 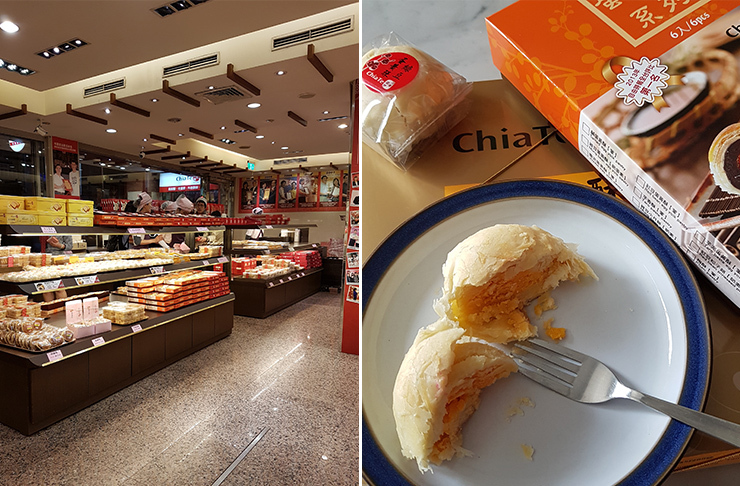 We’ve sampled and highly recommend their famous pineapple pastry and mouth-watering salted egg pastry. 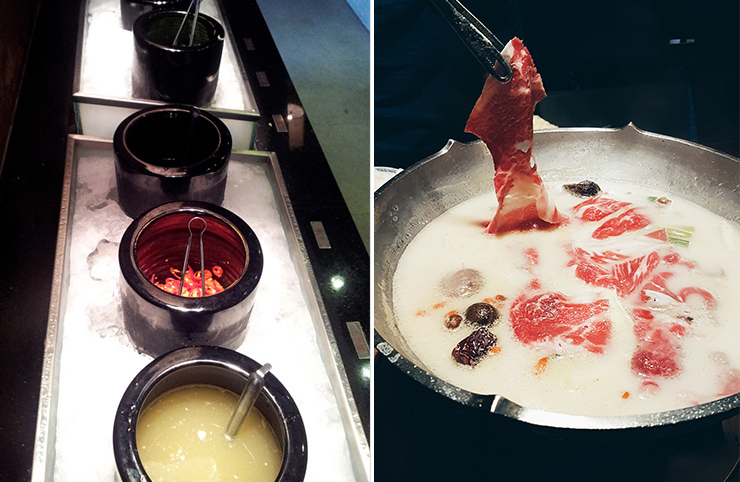 Elixir Hotpot reinvigorates and enlivens your spirit (and your stomach) with their flavoursome yet healthy broths. 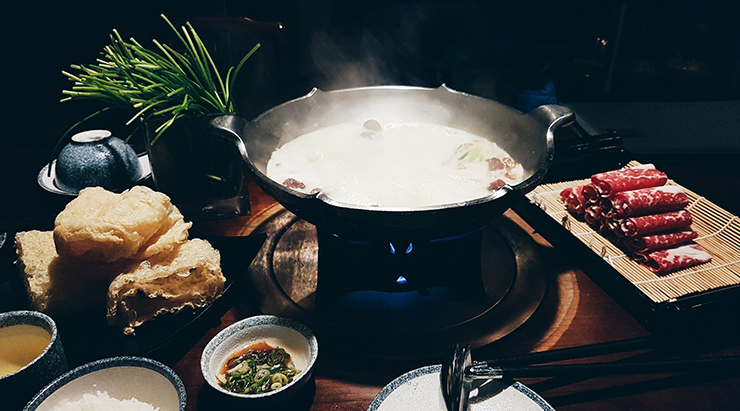 Their selection of hotpot ingredients such as fishballs, veggies, and various cuts of meat, comes with a refillable soup stock that you can customise to your liking and an endless supply of fried tofu skin. Yum! 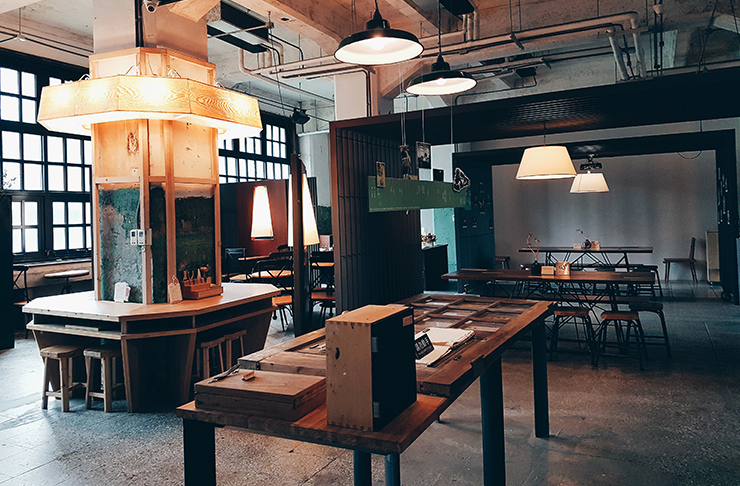 Open till late, this gastronomic spot is great for late night dinners with friends and family. 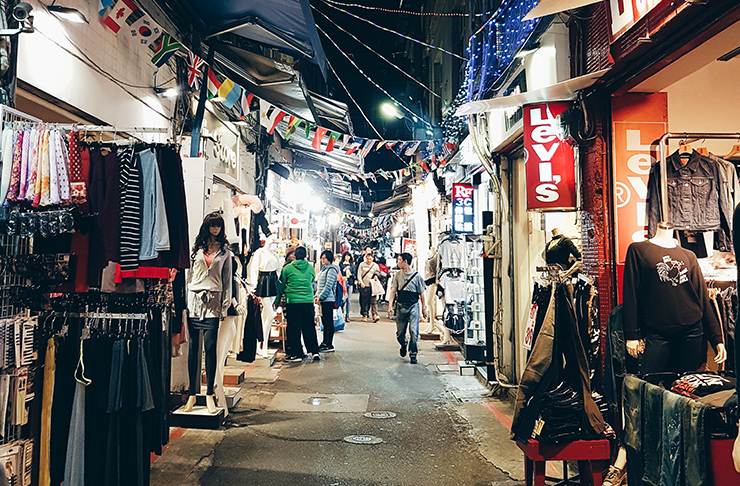 A trip to Taipei isn’t complete without visiting one of their countless night markets. 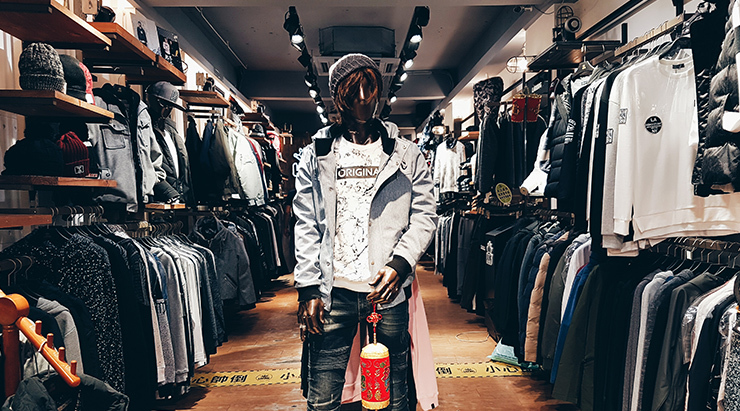 End the day with a bang at Shilin Night Market, one of Taipei’s most vibrant and liveliest night life destinations. 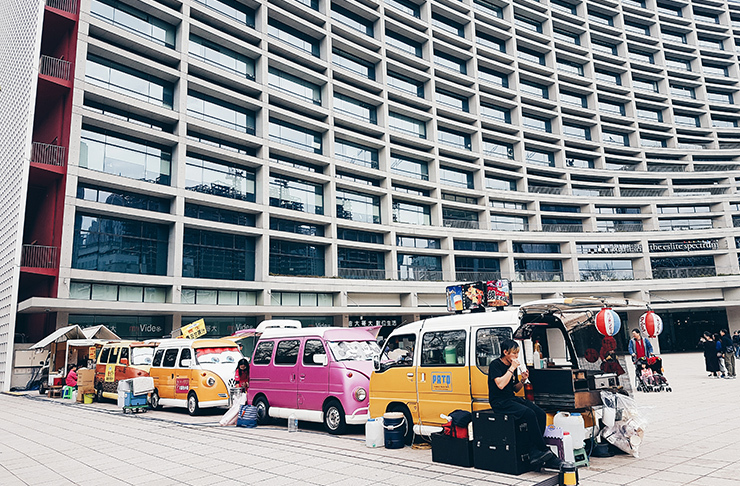 Explore a maze of local, traditional, and international merchandise while enjoying an endless selection of tasty skewered street food— convenient and delicious (arguably the best combo for travelers)! 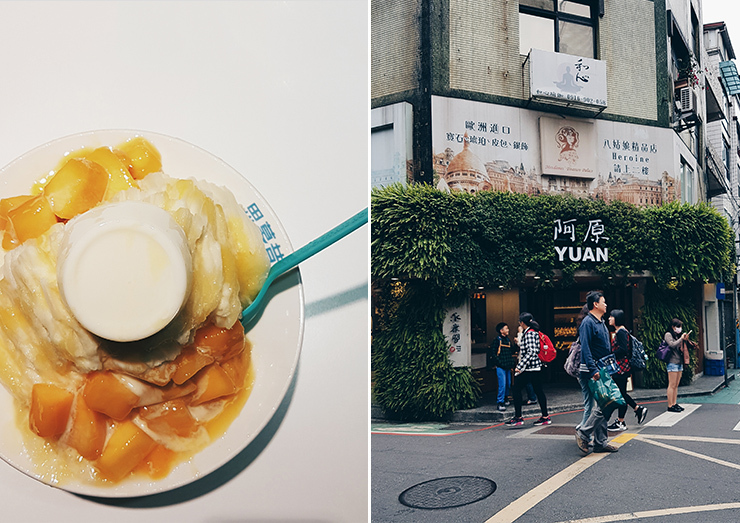 Among Shilin Night Market’s food must-tries include stinky tofu, giant fried chicken steak, and lemon aiyu jelly. 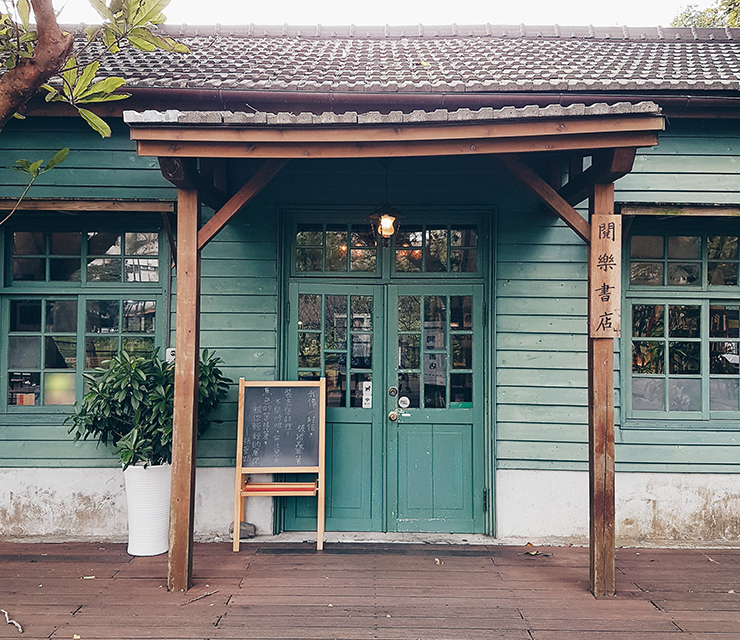 Take the MRT Metro to Jiantan Station(捷運劍潭站), and follow the clearly marked signage to Shilin Night Market— about a 2 minute walk from the station. 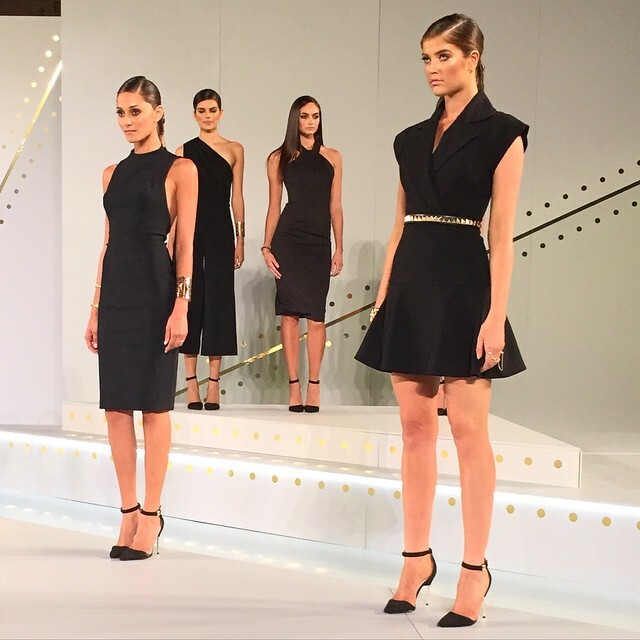 Can’t get enough of Taipei? 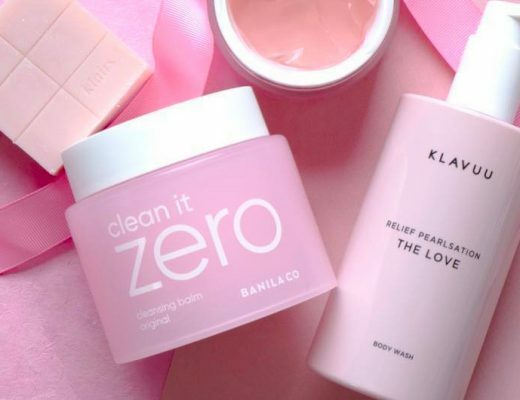 Get to know our Boxers Yie Tze and Eden from Taiwan to ShopandBox all things Taiwanese, from the best pineapple pastries to fabulous facial masks.